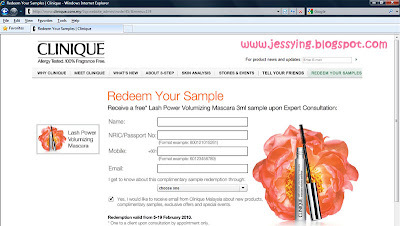 Click here to redeem your sample now ! 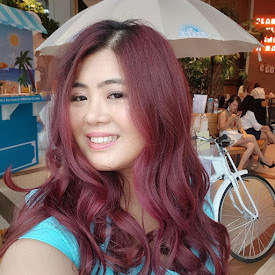 p/s: A kind reminder do not visit Isetan KLCC's Clinique counter to redeem... I have enough bad experience with them into write a book. Also advisable to call the counter first to check if the sample is available before going there to avoid disappointment ! !